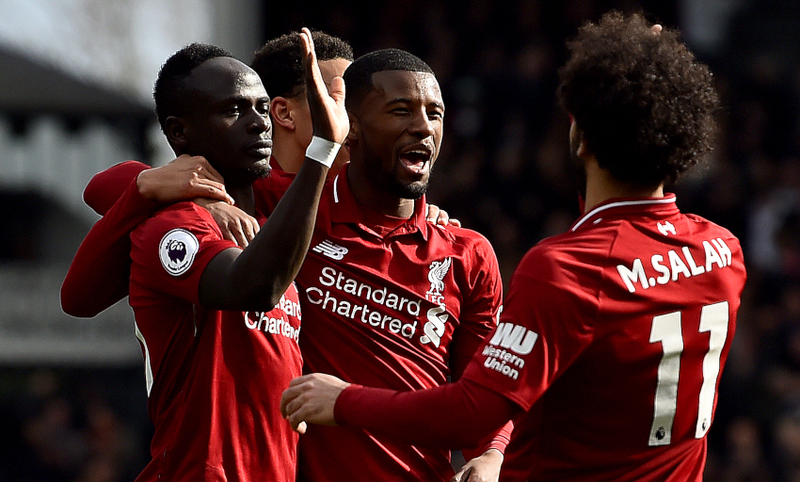 Sadio Mane continued his outstanding individual form with a 20th goal of the season in Sunday's 2-1 victory over Fulham. 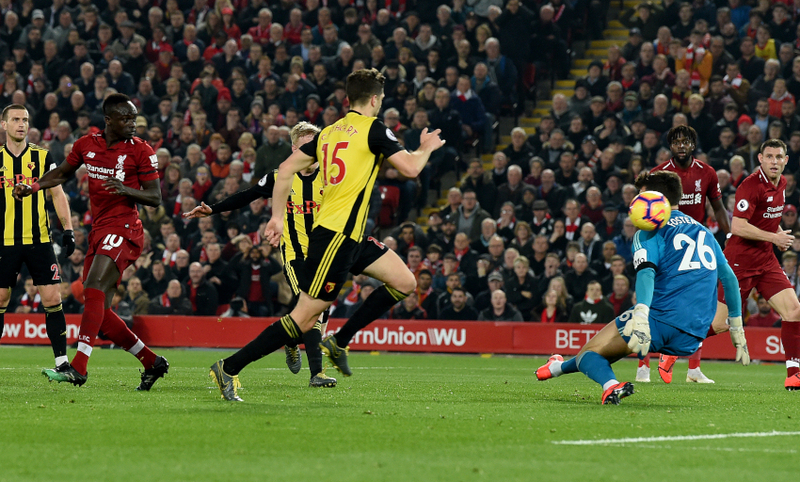 The No.10 put Liverpool on course for three points with a clinical first-half strike, completing a one-two with Roberto Firmino and dispatching into the net. 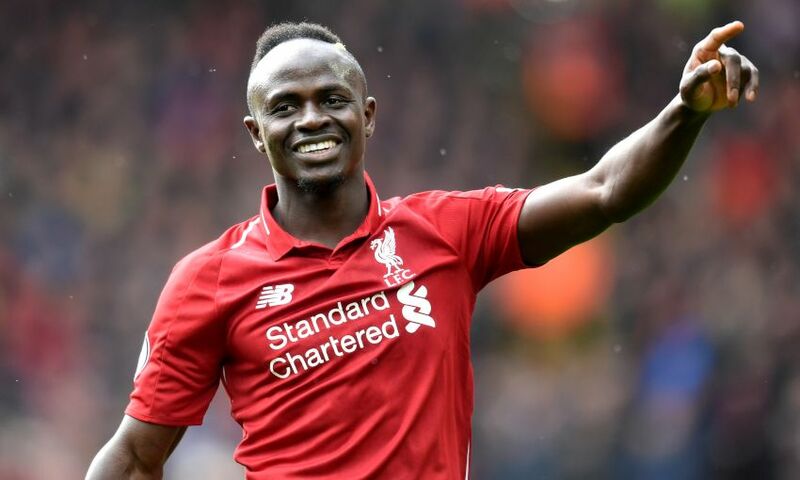 In finding the target once again, Mane set a Premier League record, reached a Reds milestone and bolstered his chances of topping several scoring charts.